Atlanta was next on the list and it was definitely one of our favorites because the city offers a ton of activities and we were never bored, not even for a second. 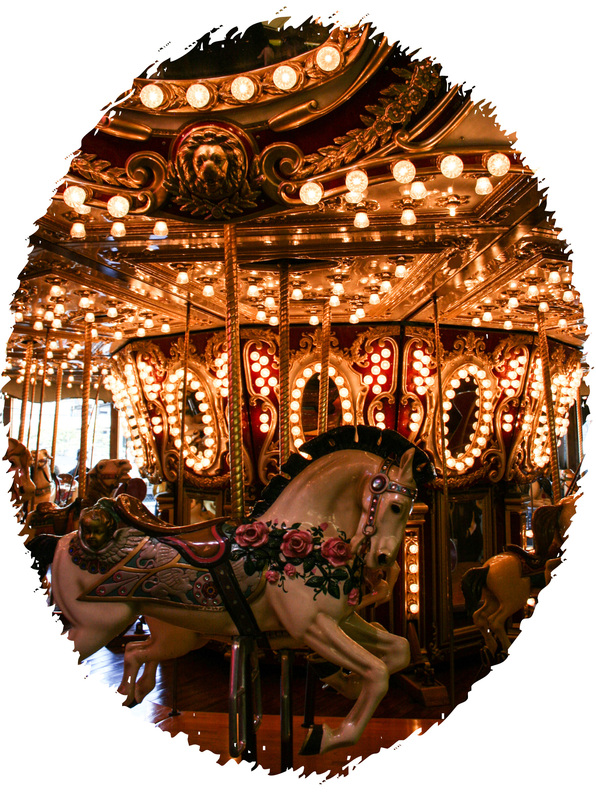 If you’re staying for two days or more and like to do touristy things, you should definitely get a City Pass because it includes the best attractions and you save good money. 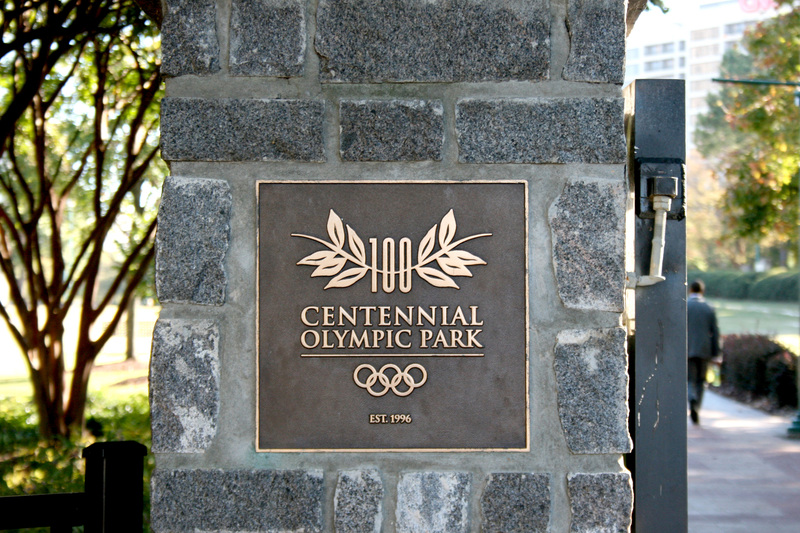 Furthermore, most of the important attractions are all close to each other, surrounding the beautiful Centennial Olympic Park and personally, I just loved the whole vibe of it. Our first stop was the Fernbank Museum of Natural History and it was a good and relaxed first activity, since it was travel day and we didn’t want too much action. I think it’s always nice to learn something about animals, science and everything else. I admit, I’ve seen better museums but the design of is really nice. 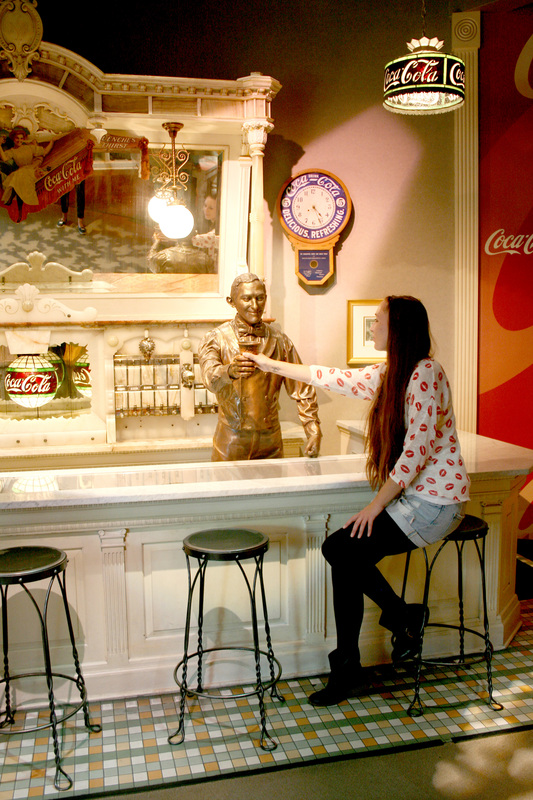 Next up was the World of Coca Cola. I’m a sucker for fun brand stores and museums like this and I don’t even know why. Probably because of the huge merchandize stores where you can buy pretty much everything from this particular brand. And I don’t even drink actual Coke, I drink the loser diet Coke. I know, lame. We also got to taste every single drink that the company produces, all around the world and I can assure you that some are really disgusting. We also visited the Georgia Aquarium, one of the largest aquariums in the world, and it was great. I’m an absolute fan of life under the sea so this was definitely my thing. It’s a fun place and as usual, I tried to take selfies with sting rays. I love how they just look like funny Pokemons. 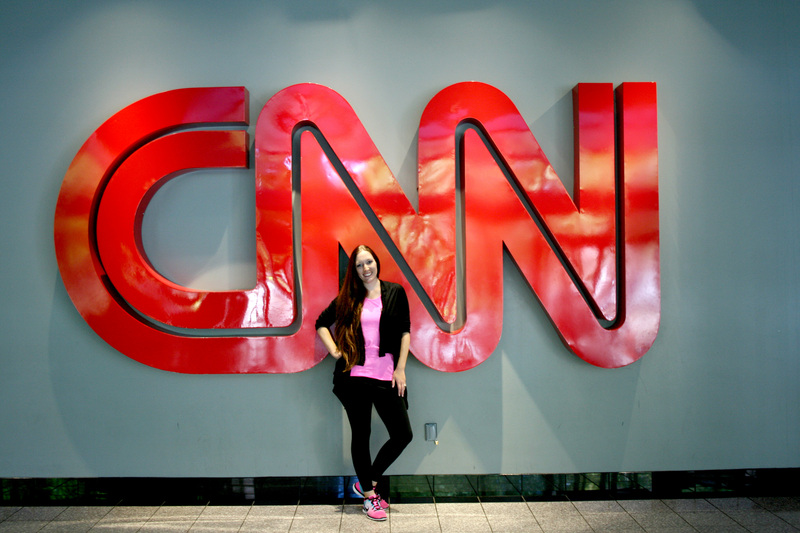 Another cool thing was the CNN tour at world headquarters. Even just going into the building is fun because there is a lot going on. The tour was interesting and gave us a great insight into how the news world works. Did you know that when people wear green in front of a green screen, they become invisible on camera? It pretty much works like Harry Potter’s invisibility cloak. I really think the news should be presented by floating heads. It would be so much more fun to watch. One of the main reasons why I wanted to visit Atlanta is the fact that Martin Luther King Jr. was born and raised there. He is one of my personal heroes and I wanted to learn and see more about/of him. 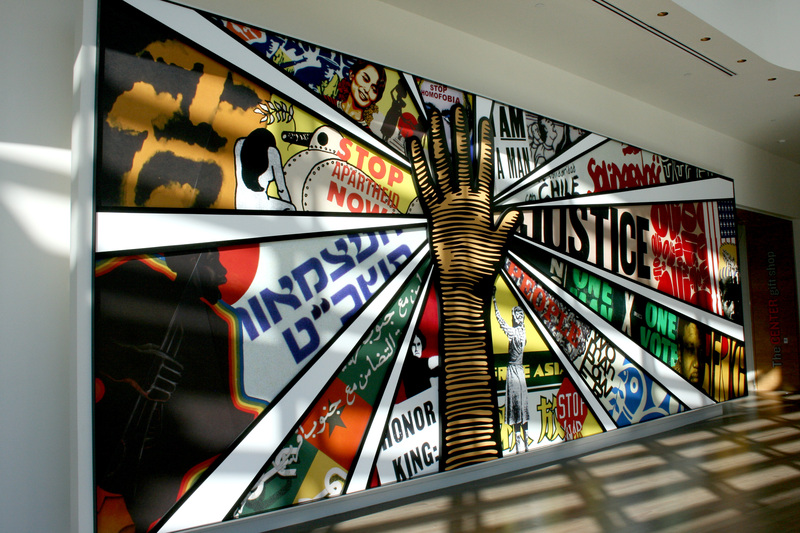 A great place to start is the Center for Civil and Human Rights. The visit was totally worth it and everyone should go, to learn more about history, about our world, in general and about all those awful things that are terribly wrong with it. Furthermore, we wanted to take a tour through his birth home but the last ticket was given to somebody else, right in front of our nose. I swear that I was definitely upset about this but lucky for us, the young male tour guide was sweet enough to let us join, anyway. In moments like this, it pays off to be a girl, which is not something that happens, too often. The tour was fantastic because he was the best guide I’ve ever taken a tour with. His knowledge was incredible and he was super fun and enthusiastic. There was not one boring moment. 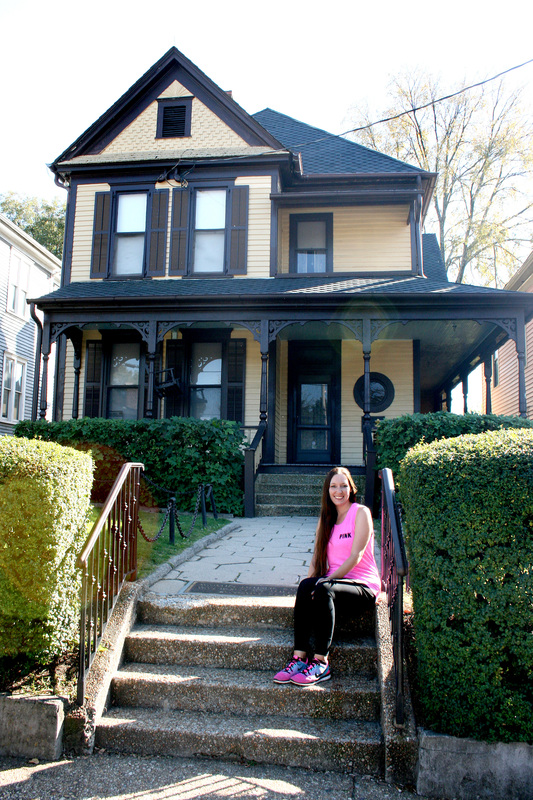 Seeing where MLK grew up meant a lot to me and it totally made my day. We also visited his grave and more places that will always be connected to him and the Civil Rights Movement. I felt even more inspired by his greatness and I think it’s awesome how Atlanta celebrates and honors him. The only bad thing I can say about Atlanta is the traffic and people’s non-existing driving skills. I mean, it’s so bad, they even joke about it themselves. I’ve driven in a lot of different places and often cursed American driving but Atlanta was just the epidome of lacking driver’s education. I swear, if you’re a beginner or in general a rather unsure driver, don’t drive there. And of course there are traffic jams, all day long. The way these people drive, there just have to be accidents on a daily basis. And don’t think they watch out for pedestrians because they don’t. After the vibrant Atlanta came the rather tame Portland, Maine. We said goodbye to our last rental car and boarded our flight to reach the final stop on our list. To be honest, I had enough of driving, anyway. Looking back, I admit that we probably could’ve skipped those last few days because we just wanted to go home. We were exhausted and the closer we got to flying home, the more our impatience grew. But there was no way to shorten our stay so we just had to deal with it. What did we see of Portland? 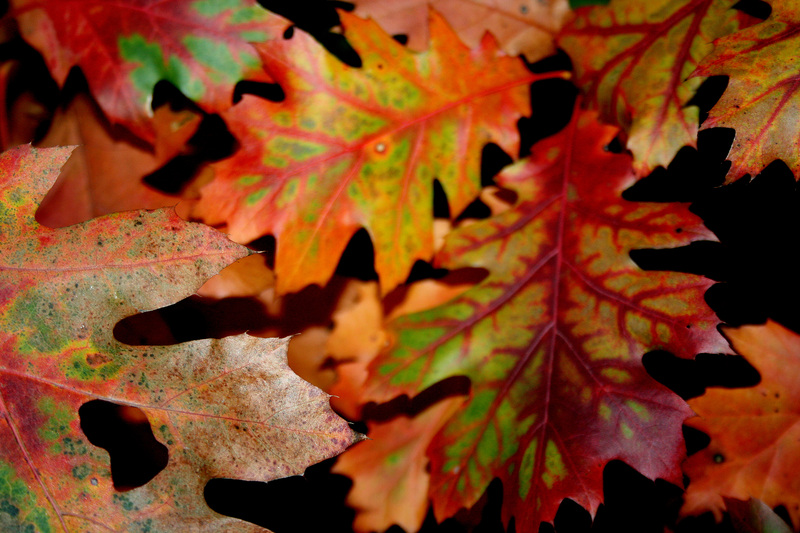 The Mall, Seven Eleven, a handful of colorful trees and that’s about it. We didn’t have a car anymore and we were just not able to get everywhere we would’ve been interested in. Public Transportation wasn’t the greatest and therefore seeing Portland consisted of an hour in the city, where we pretty much saw nothing, and that was it. But hey, a mall with Panda Express and a cute photobooth was just the right place to be. Aside from going there, we barely left the bed. Only to grab breakfast or get more junk food. My friend was crazy enough to use the hotel’s gym, though. I always told her that after all we ate, this was a little too late but good for her. I would’ve joined but the bed and Disney Channel wouldn’t let me. 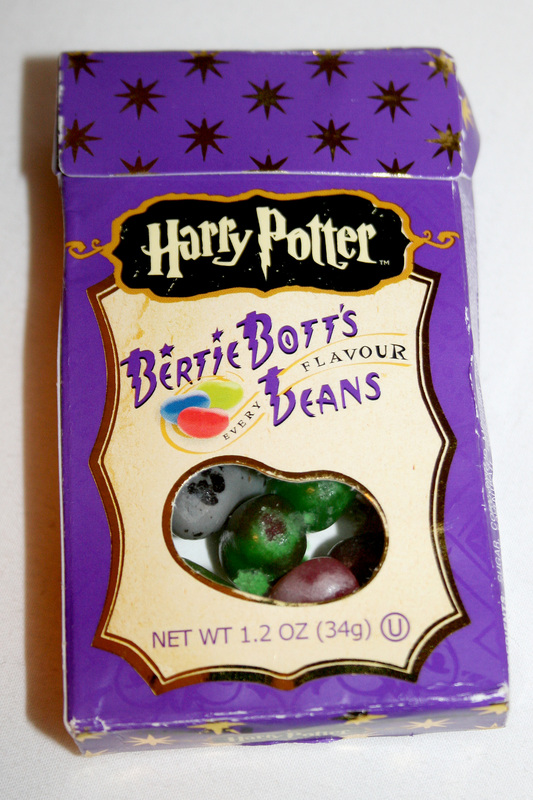 I think in those last few days, we actually got our biggest kick out of eating Harry Potter’s disgusting Jelly Beans. We made a challenge out of it and I can assure you, there is nothing worse than the taste of rotten egg. Thinking about the whole stay in Portland now, we should’ve just gotten drunk 24/7 but that wasn’t in our budget. Looking back, I really have to laugh about all of it. It may have been a waste of time, but it was a good way to waste it. Stay around for the final part of my little travel series. If you liked this post, make sure to read part 1, 2, 3 and 4. 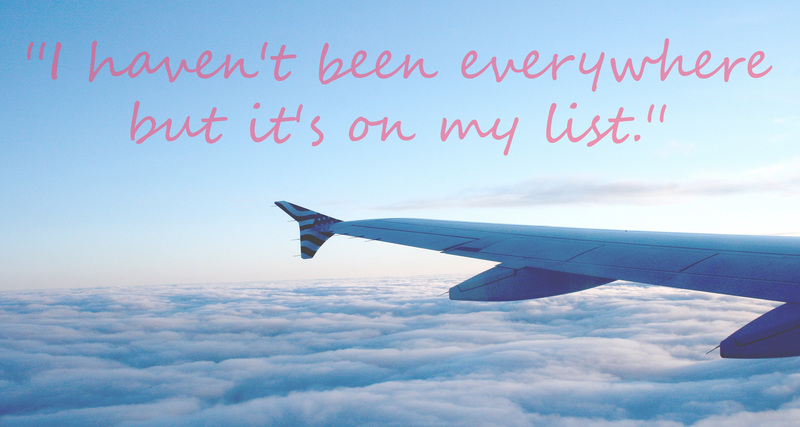 This entry was posted in Travel the World and tagged adventure, airport, Aquarium, Atlanta, Au Pair, California, candy, discover, East Coast, explore, friend, fun, Harry Potter, luggage, museum, New Orleans, planning, relax, travel, travelmonth, USA, West Coast. Bookmark the permalink. elizabeth ♡ ”Ice Cream” whispers Clara | (I’m looking for buds on both bloglovin and instagram. Let’s follow each other!